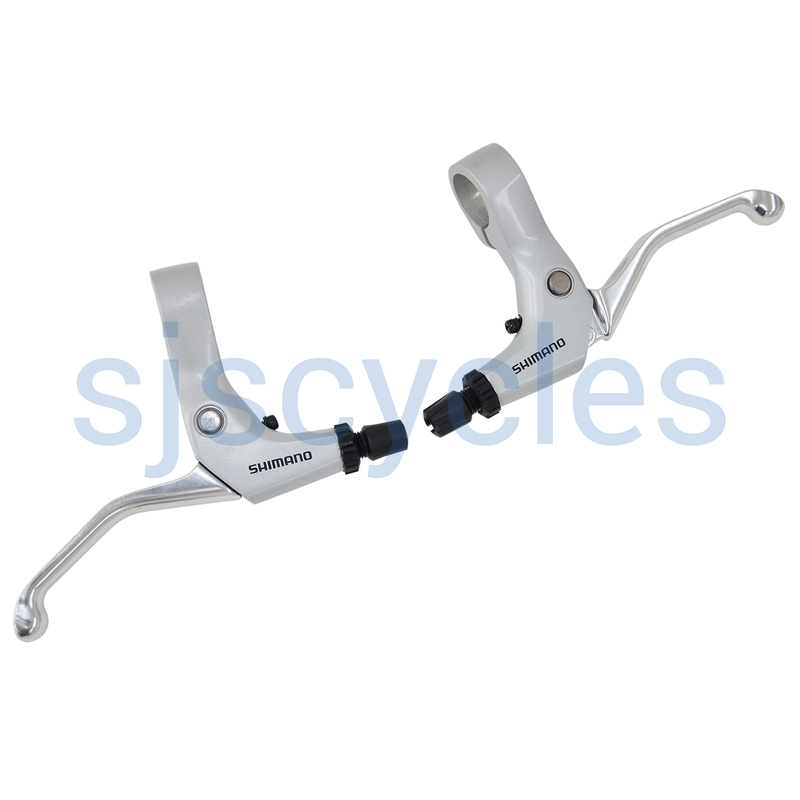 Caliper brake levers designed specifically for flat handlebars (22.2 mm diameter) for flat handlebar with road or cantilever brakes only. I fitted these levers to a 1990s tandem with cantilever brakes. They work well, are smart and inexpensive. Can I use these with the System EX SJS Cycles part number : 38654? Yes these will be great together! Can I use this on a Brompton S bar? I want to use these with low profile cantilever brakes, will they be compatible? These levers will be fine for use with your cantilever brakes.